So what do you guys think? Thoughts, comments, ideas? Should I get a video up? 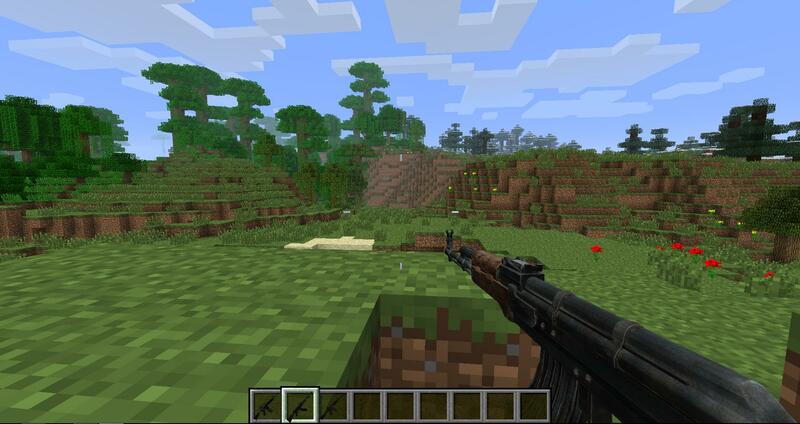 Well...the guns looks nice but in combination with the pixel-style of the rest of the game this accurate graphics of the guns look a bit weird. But all in all it is a cool mod! Yeah. I just grabbed some models to use with it. 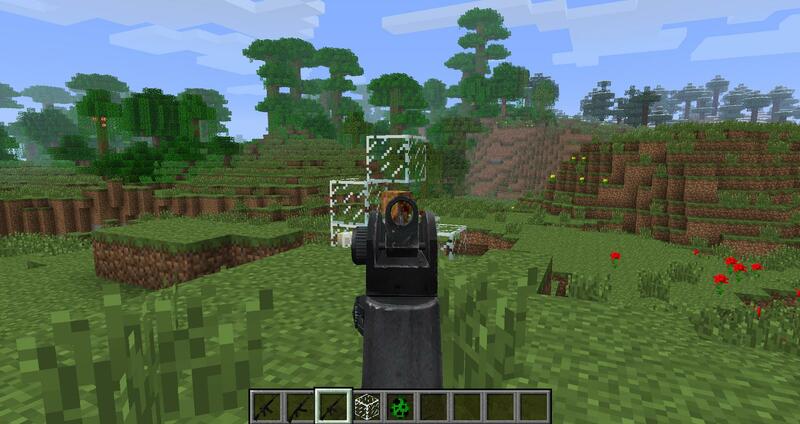 My issue is that if you go with a blocky looking gun, the reticle gets too blocky and it makes the gun difficult to aim. 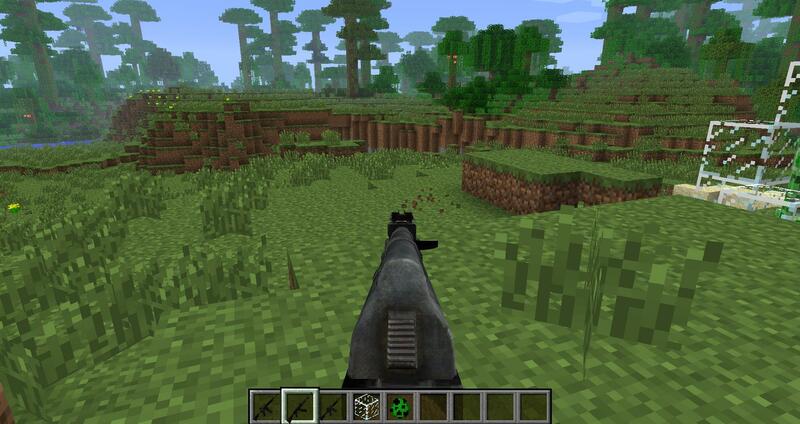 This mod is made to make competitive multiplayer gun fights possible. Any gun fight I have seen so far was so buggy/derpy I could hardly stand to watch. Shows a little more of how everything works.